This Coffee Chat is the latest stop on our cf3 Collector Series tour! Having moved from a 1955 mid century home to one built in 1865, Judith Kuhlman was concerned about her mid century furniture and accessories working in their new environment. Trained as an interior designer, Judith’s talents brought them together creating a natural mix of new, old and wonderful. Collecting has always been a passion for Judith. Her historic home on a brick street in Covington hosts her many collections including pottery, birds, copper enamels and more. Join us as we visit collector and cf3 member, Judith Kuhlman for coffee and conversation about collecting and making it work in your environment. 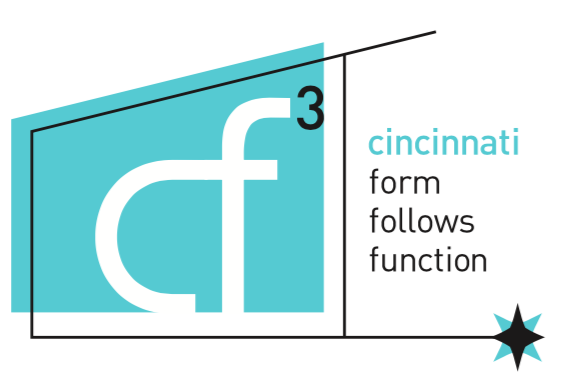 Registration is limited to 30 cf3 members and guests.